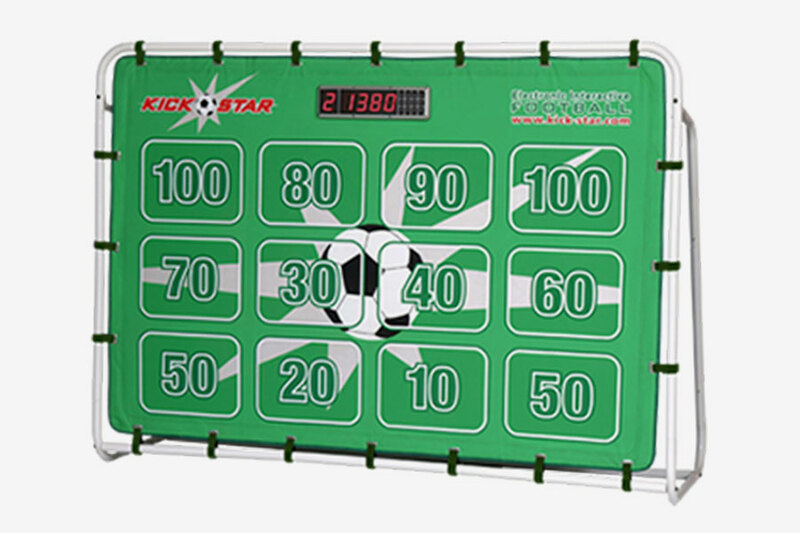 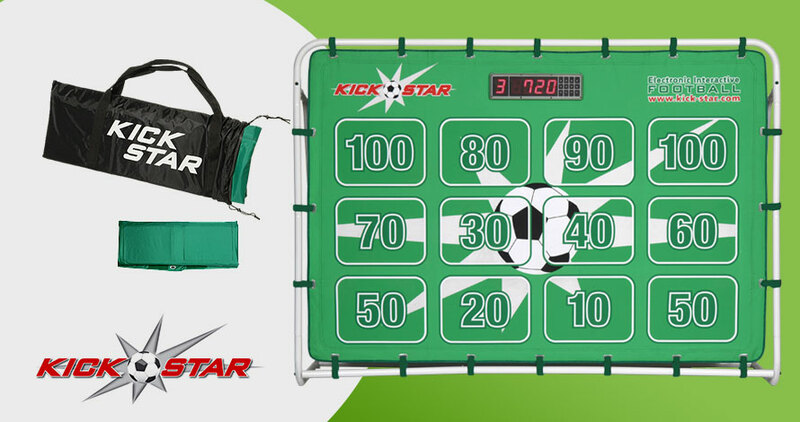 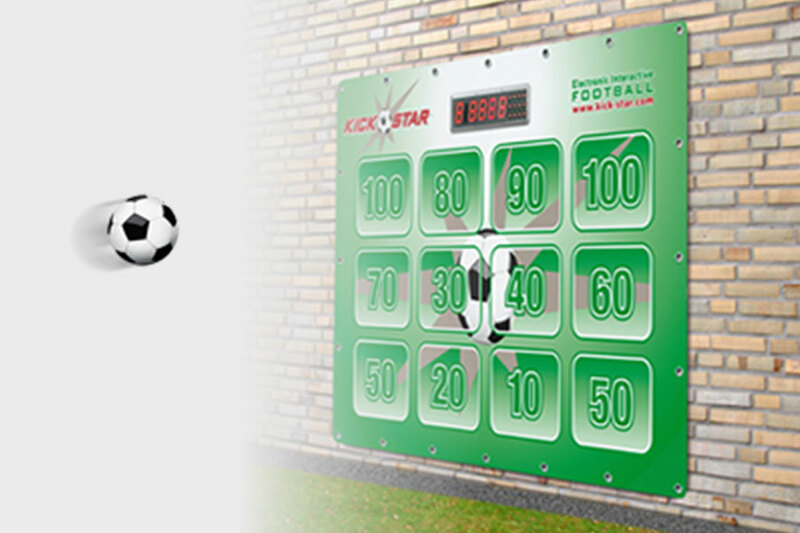 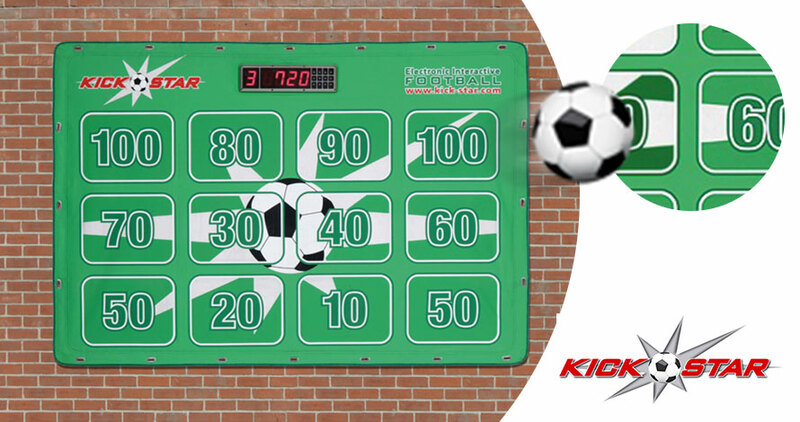 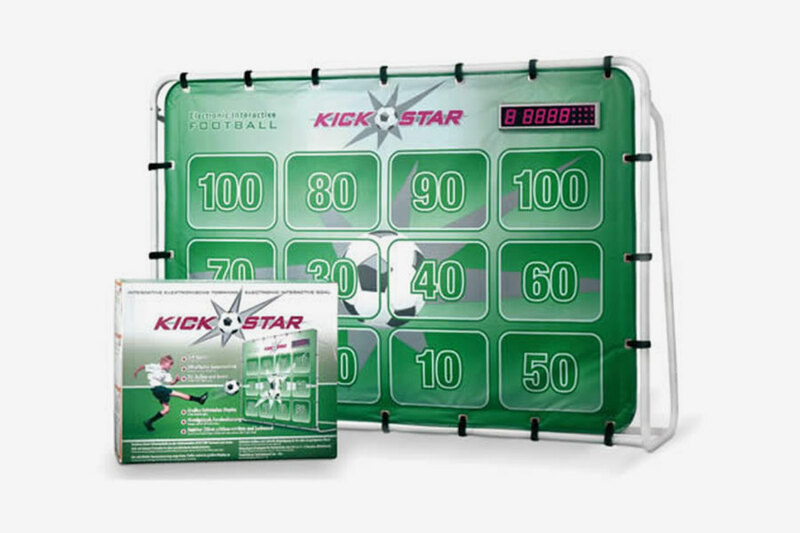 KICK STAR is a foldable, electronic, interactive goal wall with outer layers of durable Nylon fabric and a large, integrated display. 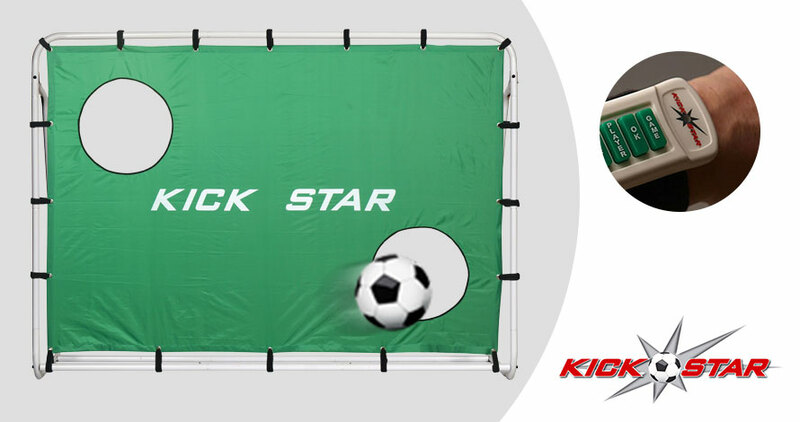 This innovative product works without a solid background and can be assembled in a commercial metal frame goal with snap-on tubes. . 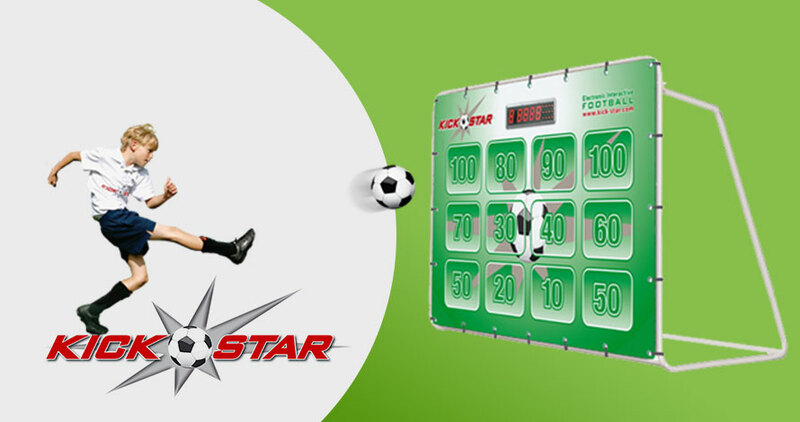 KICK STAR can also be attached to any suitable wall with self adhesive velcro bands, no steel frame required. 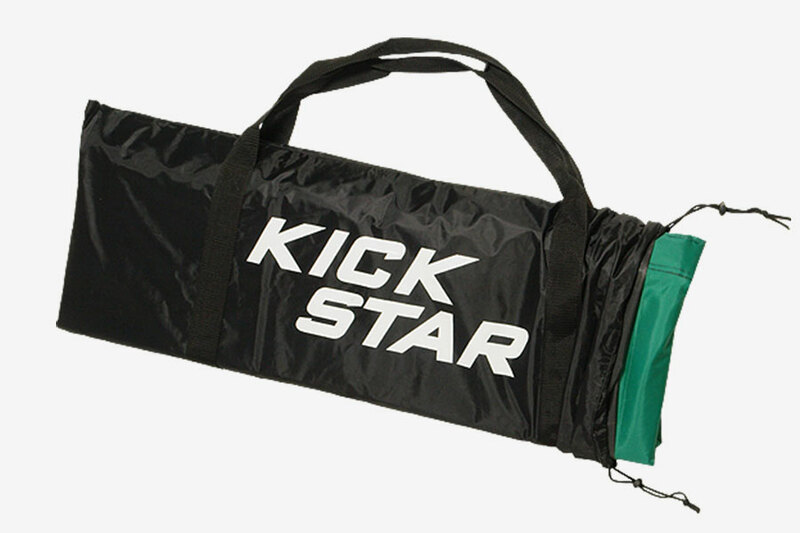 The assembly of KICK STAR is simple to do. 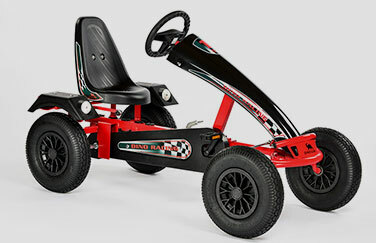 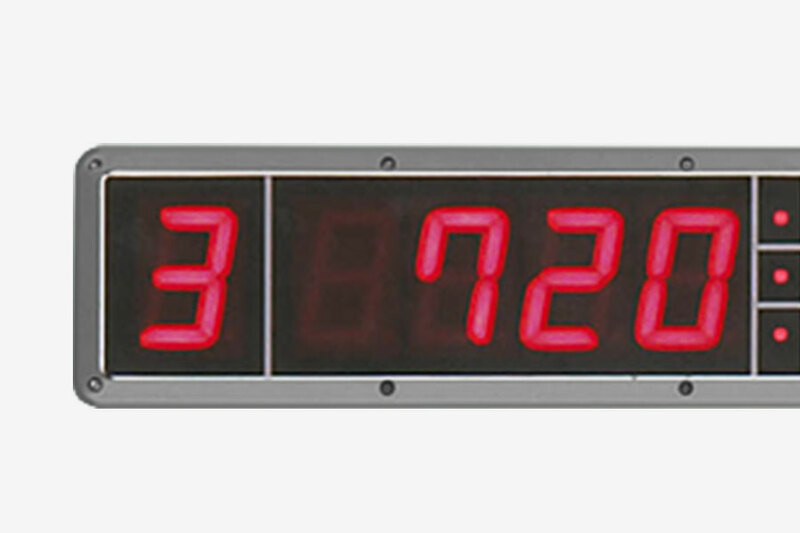 Electrical power source by rechargeable batteries with a total voltage of 6volts. 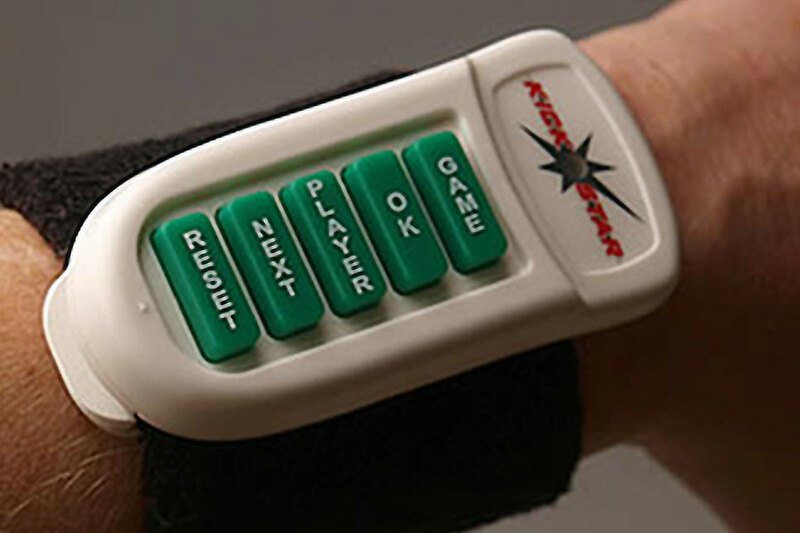 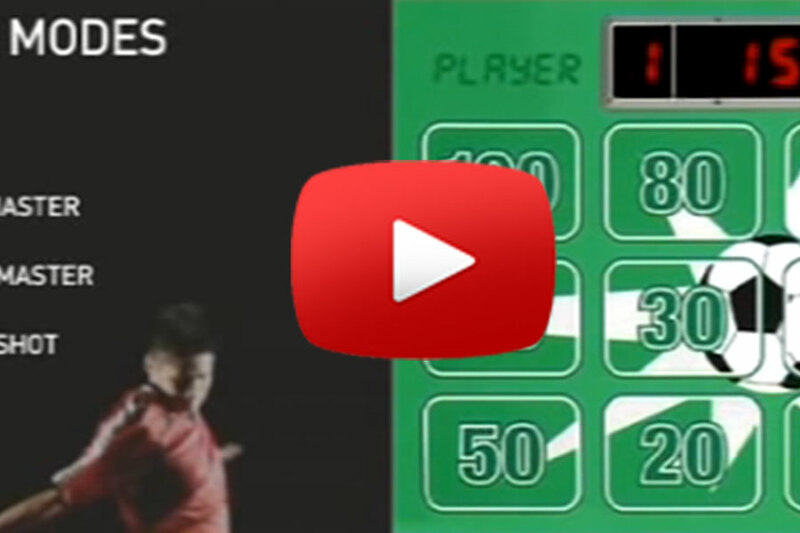 These wil guarantee a playing duration of up to 8 hours. 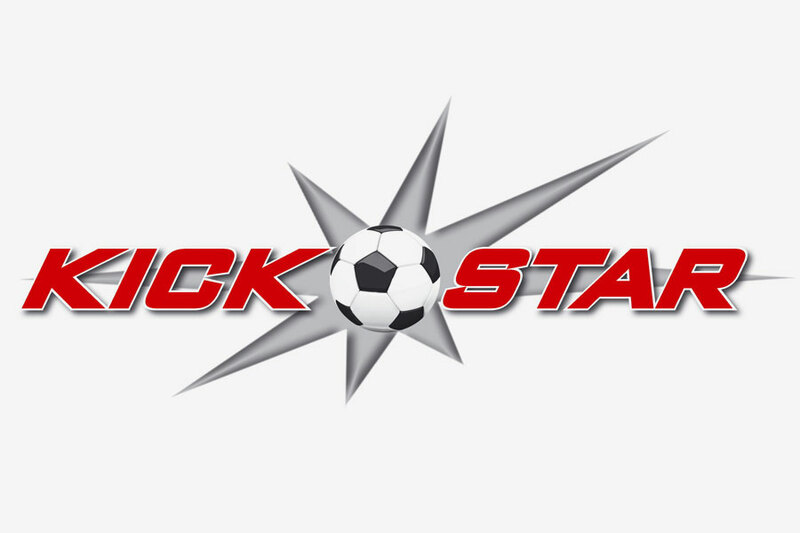 Kickstar is great fun. 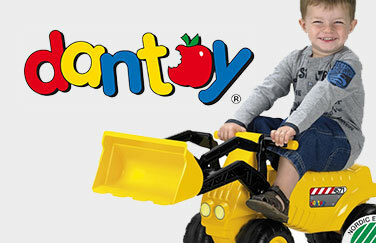 It really helps to keep large groups of children occupied for a long time.  Active lay have always made sure I have everything I need.